How was Thanksgiving break and the Black Friday shopping ? All set for welcoming the biggest festival of the season? We had a wonderful week with sumptuous food and good friends.The weather seems to be nice, well maybe only till today.It is going to snow tomorrow,better it be, since this is almost December and it is Colorado ! This post has been in the my draft for a long long time. I didn't post it since I didn't like the pictures I took that day except the pictures of the chillies. Even now I'm not satisfied with the pictures.Dull colors are always a challenge, would love to hear your experiences. This is a must in my house and I don't know why it took me so long to blog about it ! My kids like this too and they prefer this over the coconut chutney I make.If you haven't tried this yet,I tell you, it's so easy and simple.There are hundreds of versions available on the net, this is how we make it in our home, back in Kerala.I am so happy to share with you, one more recipe, handed over by my mom-in-law.Hope you will try out this version and enjoy it ! 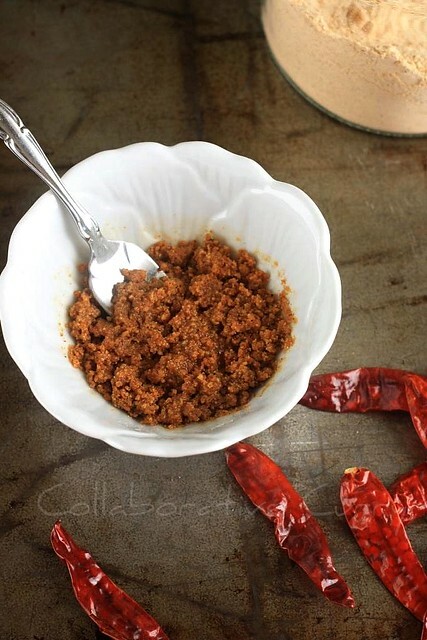 1.Heat a pan on medium flame/heat.Dry roast the red chilies and the black pepper.This is the only hard part especially if you are sensitive to spicy things.The heated red chilies may make you sneeze, so if you have a mask in handy ,use that. 2.Take the chilies and pepper out and roast the urad dal.Keep the heat on medium and stir continuously.Do not burn the dal.Turn off the heat when the dal chnages to a slight brown color and you start getting the roasted dal smell. 3.Let this cool down a bit. 4.Throw everything in the blender/dry grinder when the dal is still warm enough to hold in your hand.Grind it till you get a slightly coarse powder. 5.Serve a Tbsp or two with some oil (coconut,vegetable, canola or olive0 of your preference as a side for Idli/Dosa. 6.You can store this in an airtight container for several weeks. 1.You can change the number of chilies and pepper corn according to your spice level. The measurements I gave will give you a medium spicy chutney powder. 2.Coconut oil is the best with this powder, but it is a personal preference. Lovely chutney powder, love it :)) Thanksgiving was greatttt, bought side by side refrigerator, Tv, Kinnect, boots, toys for Nevaan :)))) Howz your ??? Namitha, these look gorgeous- am a sucker for greys and reds together! I like the photo of the chillies, the colors are interesting...they are not always bright. This sounds like something I must make. How long does it keep? Or do you use it at one sitting? Glad you had a Happy Thanksgiving! Love this podi so much..spicy and delicious..
My seven year old love this podi with poori. Go figure! 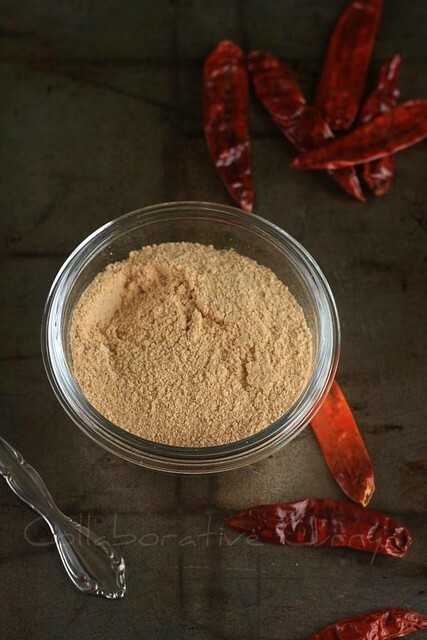 This is simplest of chutney podi recipes i have come across. Would try it for sure. 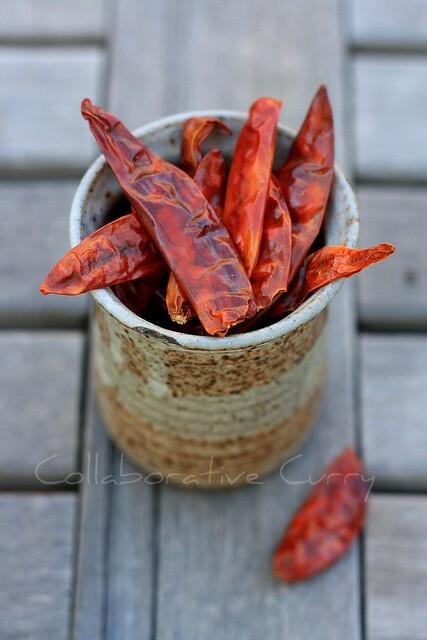 Loved all your clicks, the rustic background and bright red chillies...make a nice composition. I can survive for many days with this incredible spice powder,beautifully done. 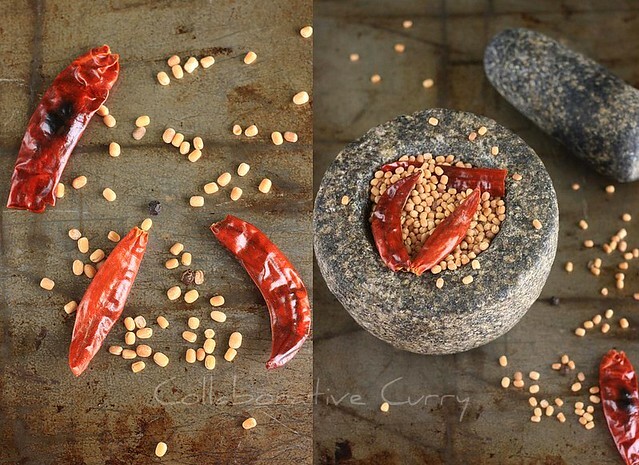 chutney powder is must for dosa and it look so good..
yummy and delicious podi...wonderful clicks.. Delicious podi and beautiful clicks. Hi, chutney powder is looking really nice!! super clicks. I'm follow u..
(vegetarian cooking diarys (Daksha) Thanks for reply:). my hubby loves this and to me the pics rock.